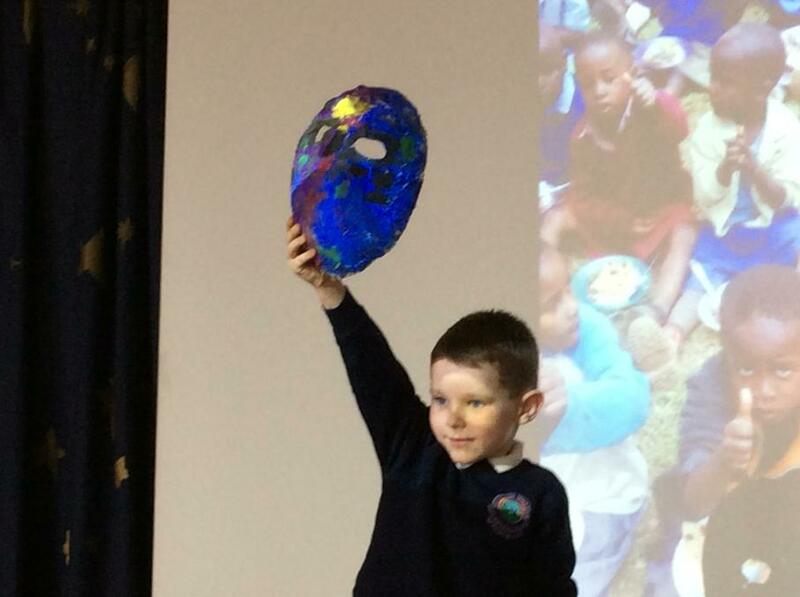 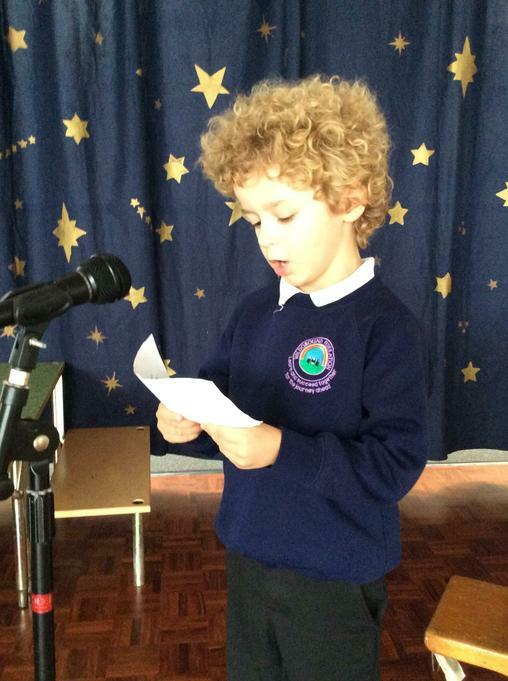 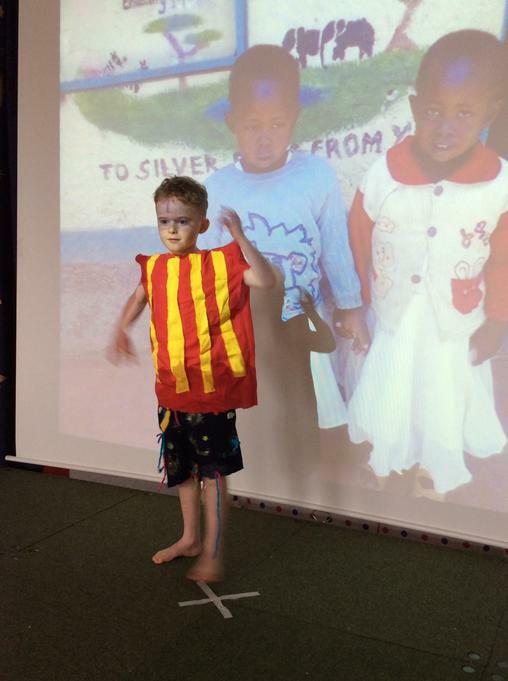 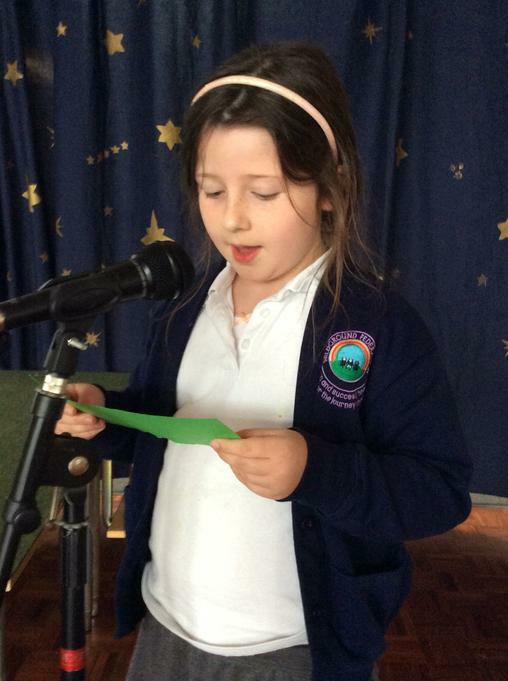 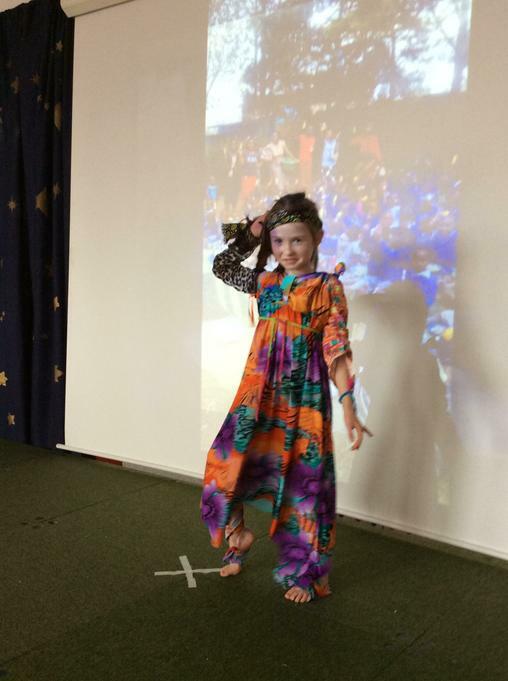 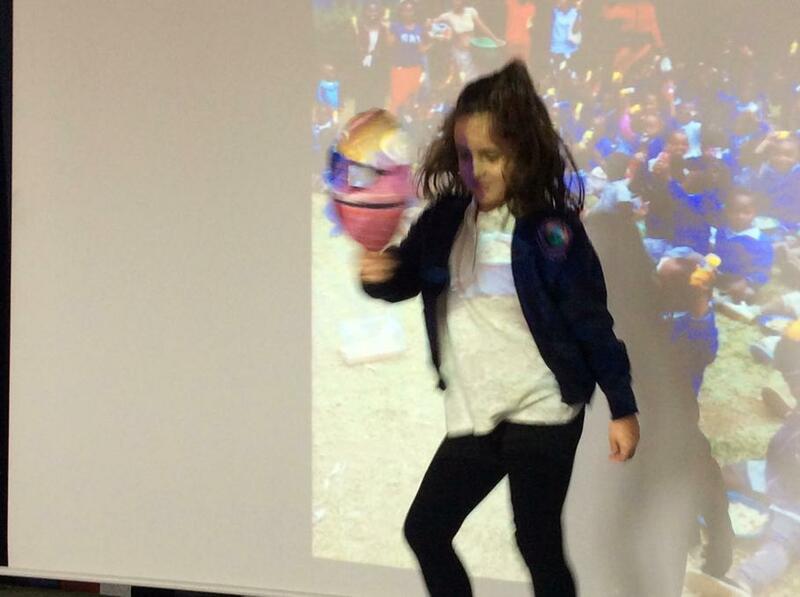 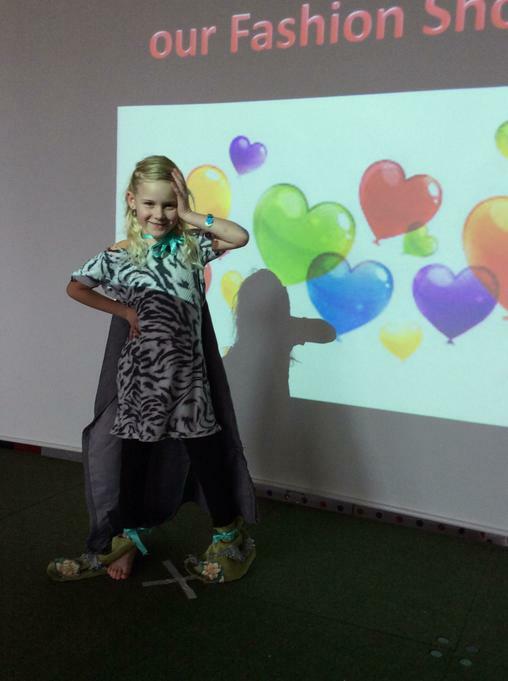 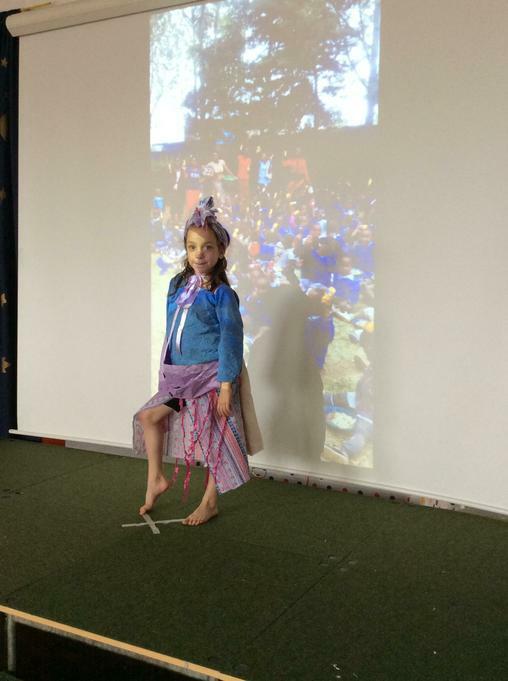 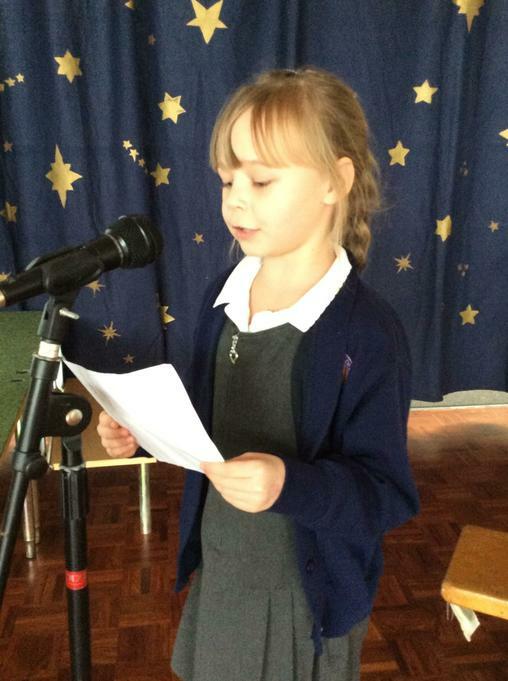 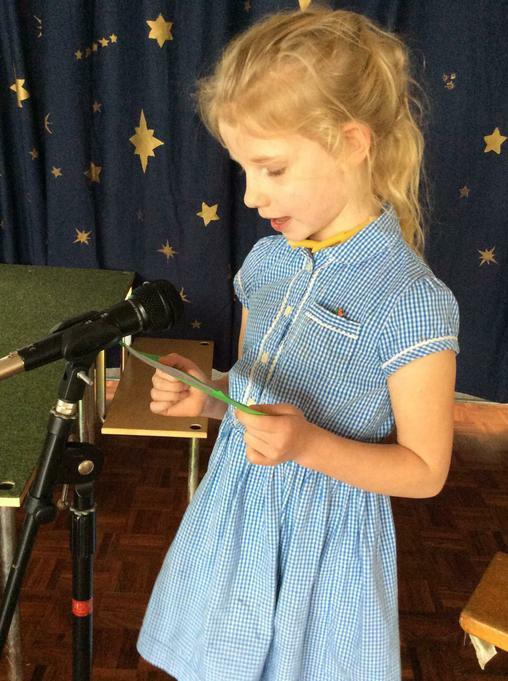 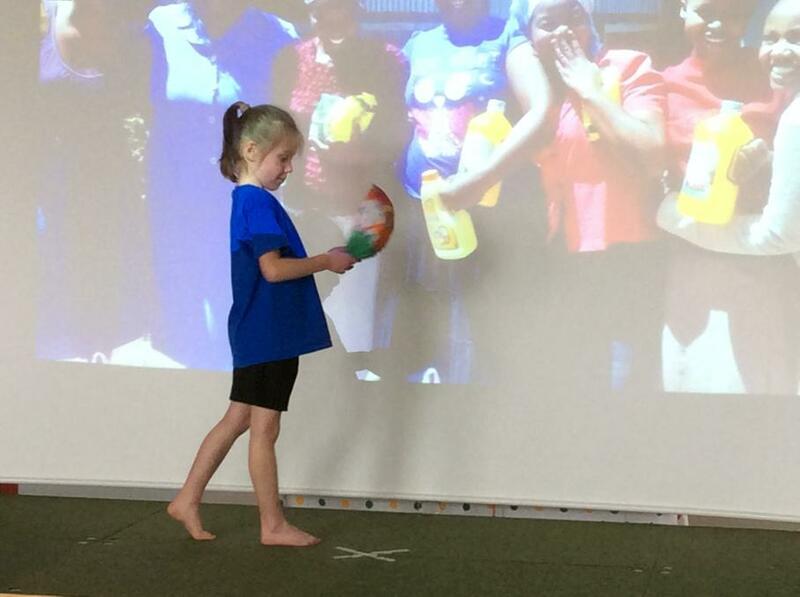 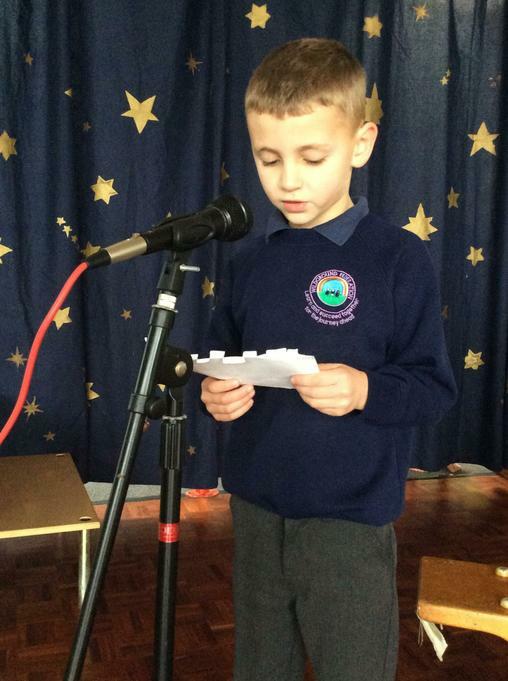 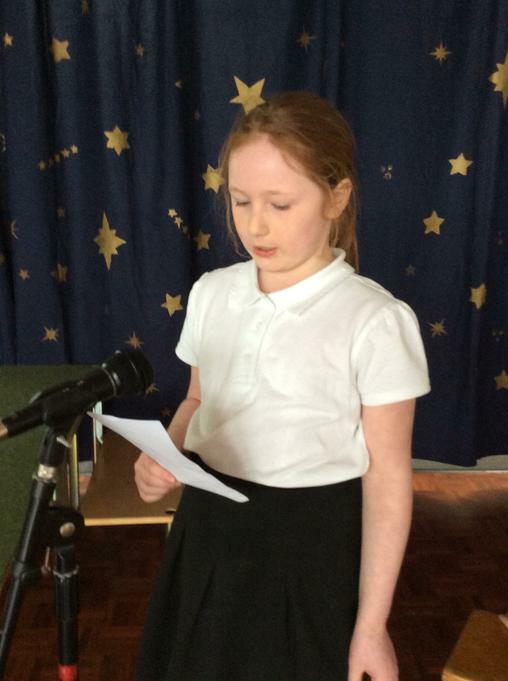 Year 2 held a fashion show to raise money for our link school in Kenya. 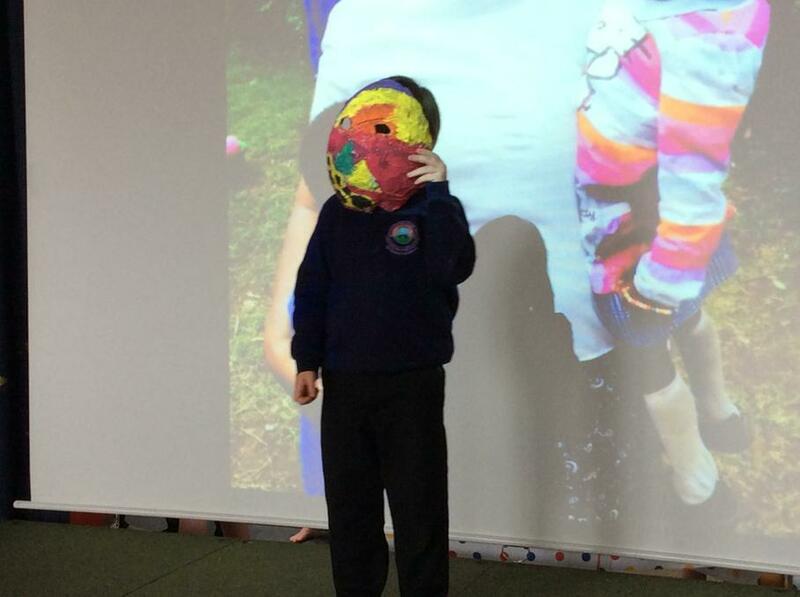 The children made their own clothes from scraps of material and made papier mache african masks to wear as they paraded down the catwalk. 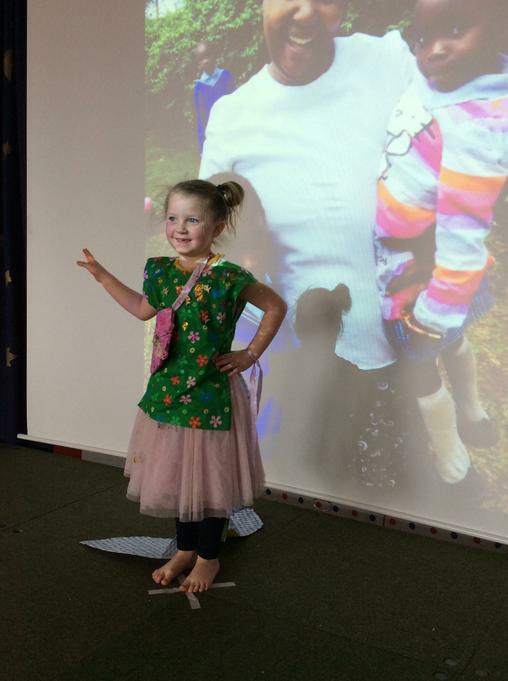 You can see from the photographs that they loved becoming models for the afternoon. 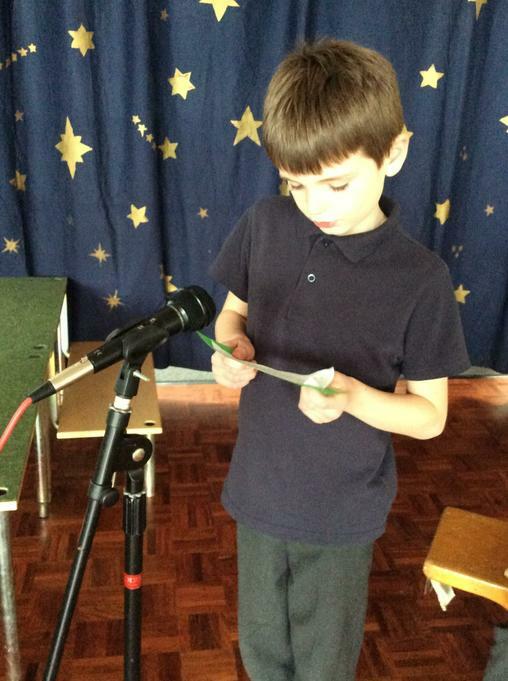 Thanks to the parents attending £57 was raised to put into the Silver Bells pot. 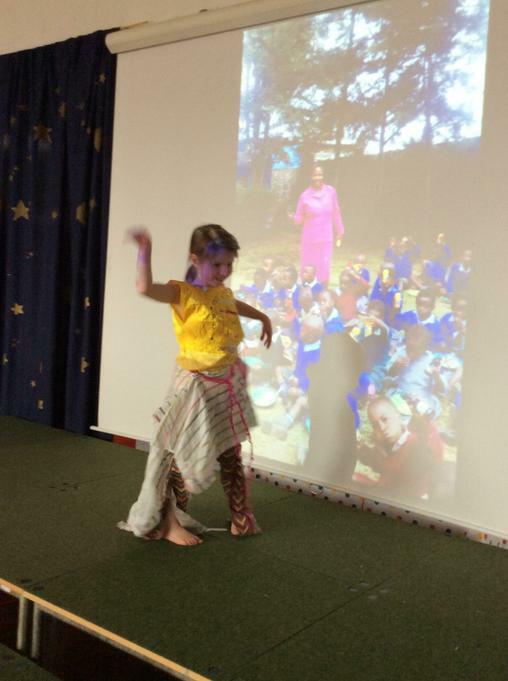 In 2015 Miss Cooley set up links with the Silver Bells welfare school in Kenya. 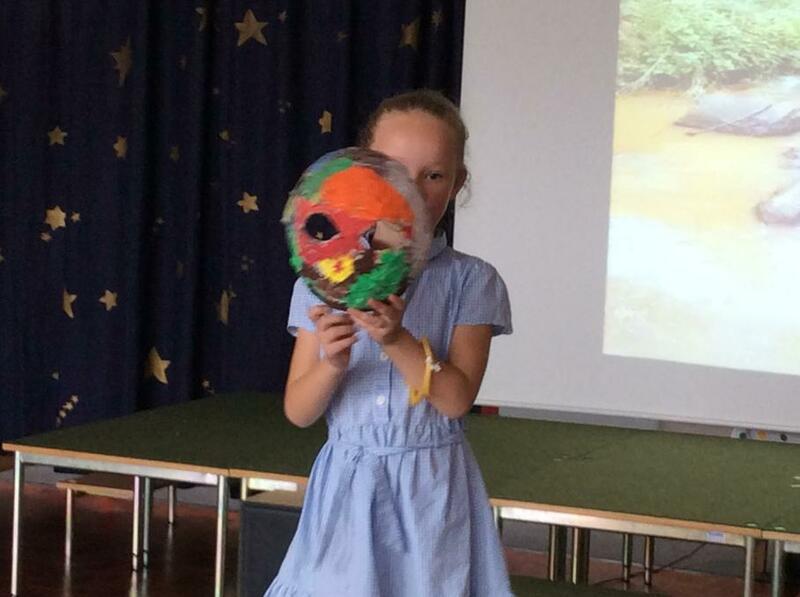 Since then we have had a number of fundraising activities for them. 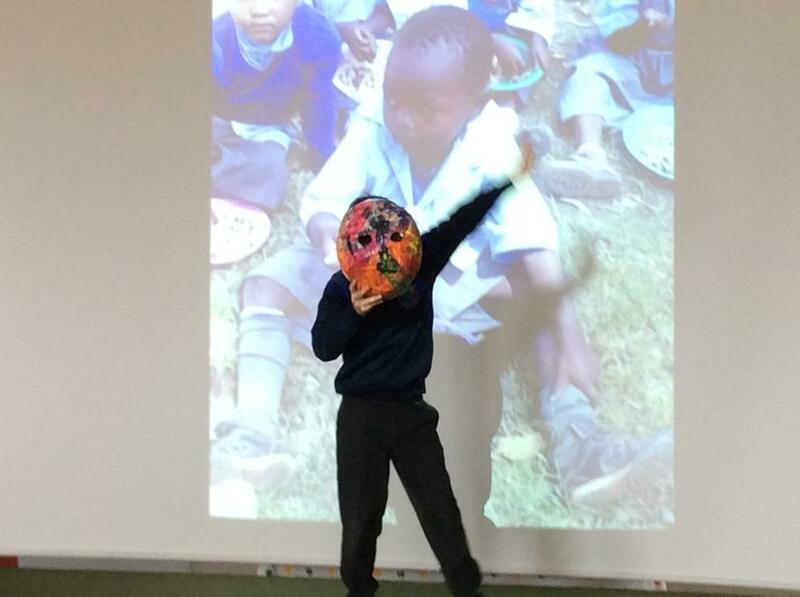 These activities, as well as the history of our links with the school, can be seen in the powerpoint below. 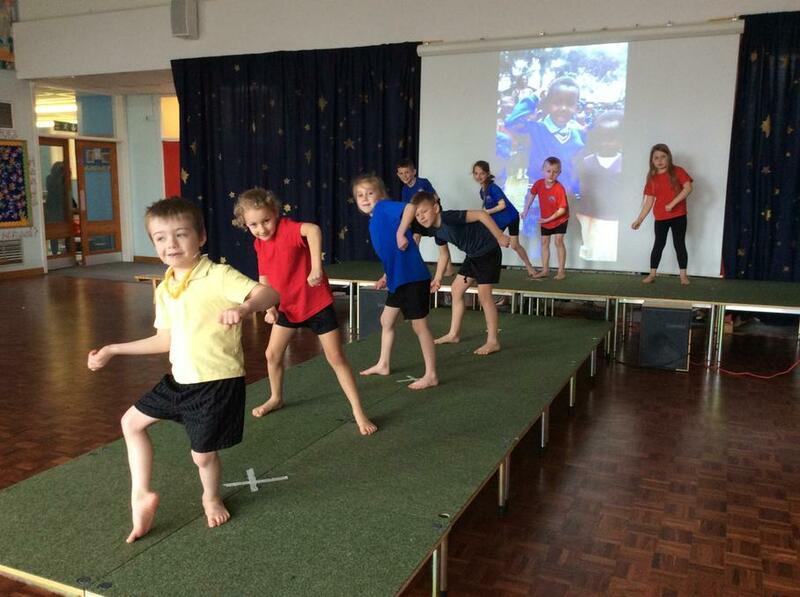 The latest of these activities took place in July 2018 when we held a sponsored daily mile. 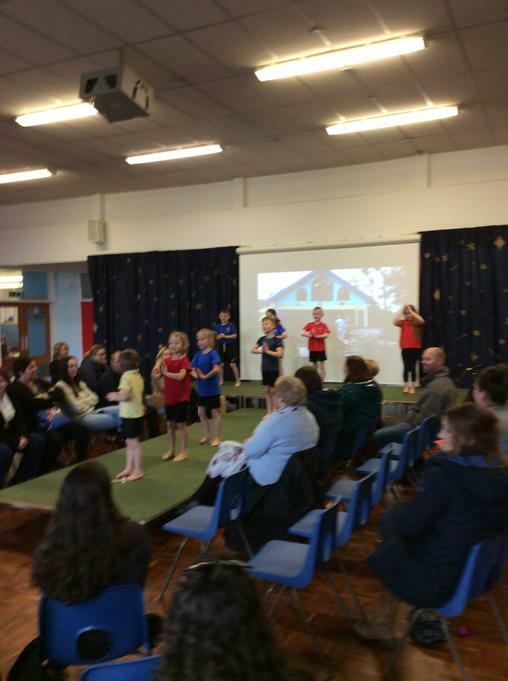 The event was a massive success with every child taking part. 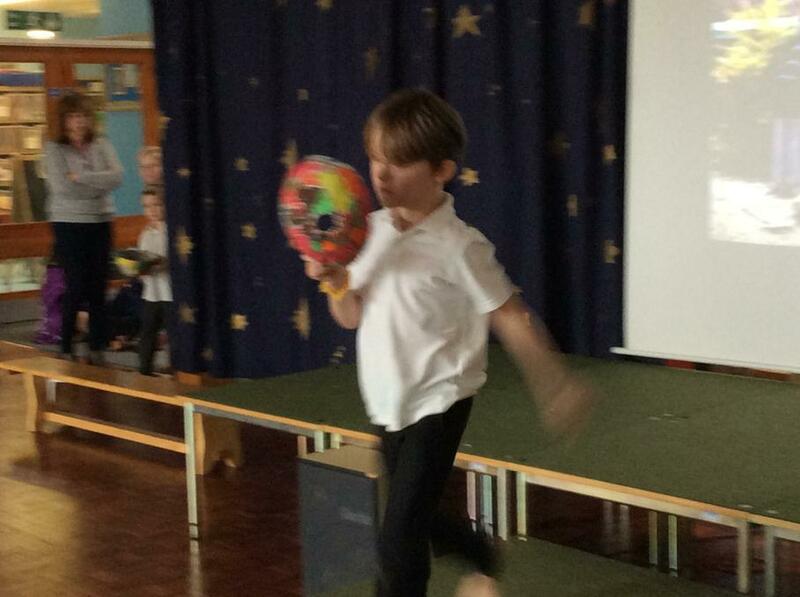 The children ranged from 2 to 11 years old and all had to run around the field eleven times to complete the mile. 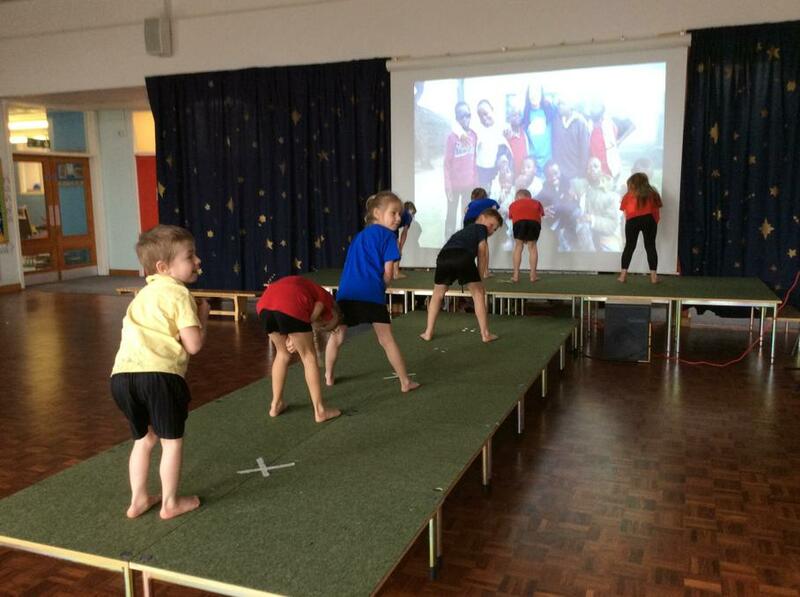 The children had great fun and their fitness levels improved as a result of all the training. 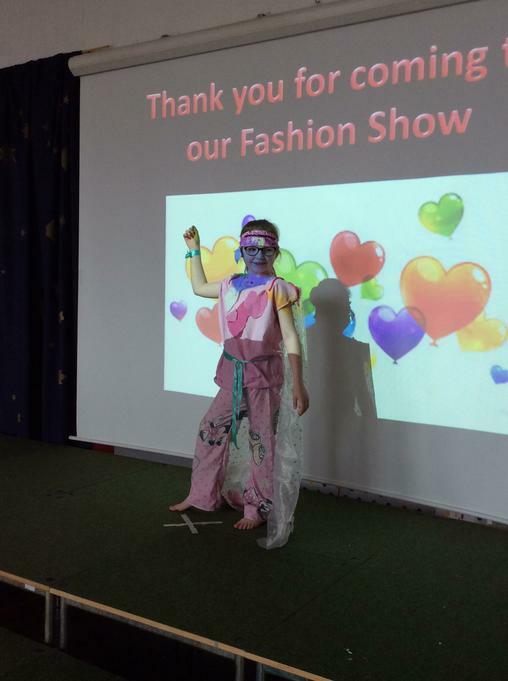 The total amount raised from this event was a staggering £1665.92!